founded by Donna & Jack Kassewitz. All Donations are made through Paypal's secure payment system. If you don't already have a Paypal account, you can easily signup when you arrive at that step. 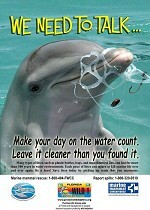 top priority would likely include ocean pollution, overfishing, and the slaughter of whales. Our goal is to make these conversations possible before it is too late. 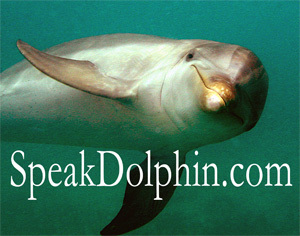 Your generous donation will help us to significantly expand communication between dolphins and humans. Thank you for your generous support!